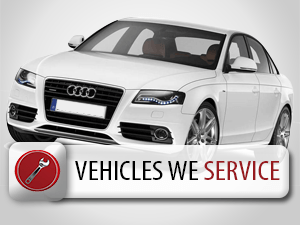 We have a full service auto repair shop on site. 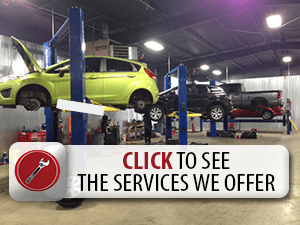 We do Missouri state safety inspections and emissions tests. No vehicle repair is too big or too small. We accept most auto warranty contracts. 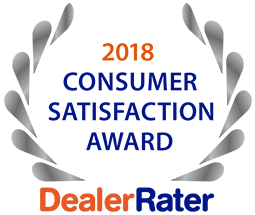 If you purchased your vehicle service contract from us, we already have a very close relationship with them and the claims process will be smooth and painless. In fact, if you purchased your car, truck, suv, or mini van from us, we can often times work your deductible into the repair order. 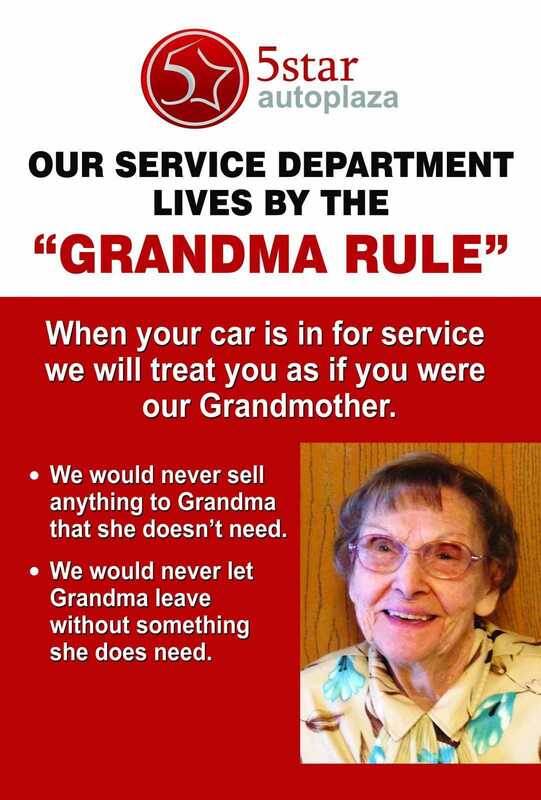 Please call 5 Star Auto Plaza’s Service Department directly at (636)940-1950 to schedule an appointment!